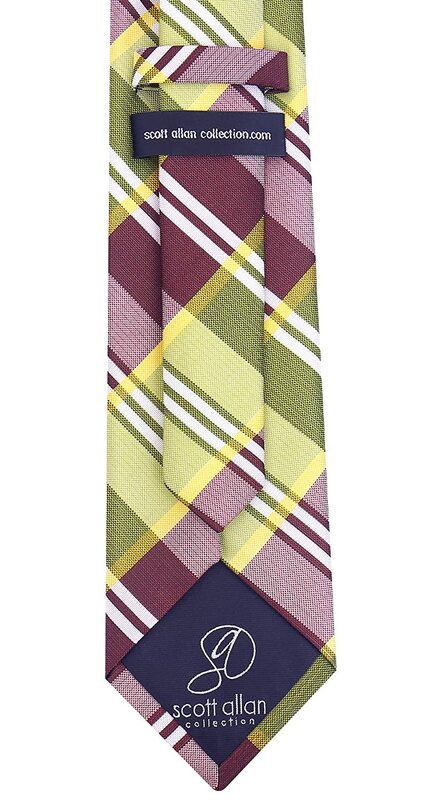 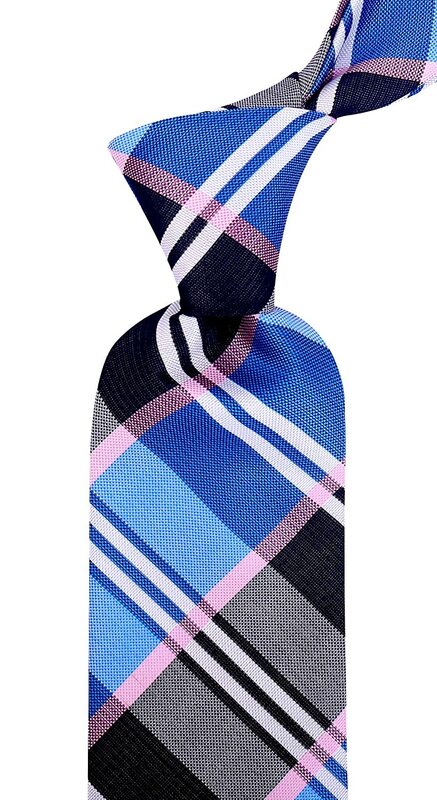 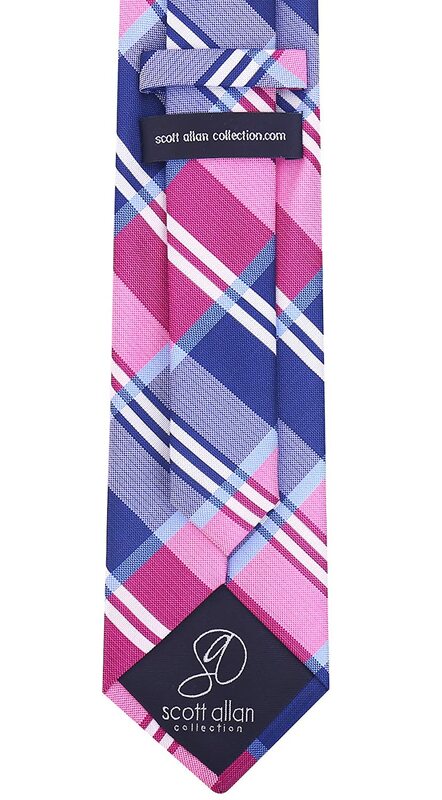 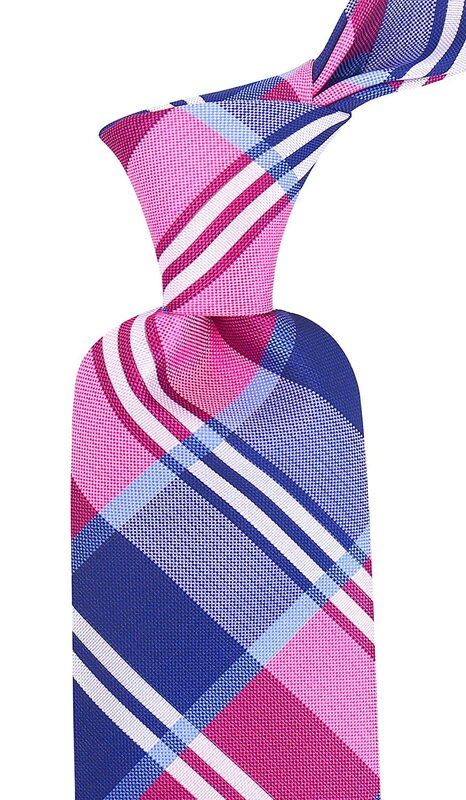 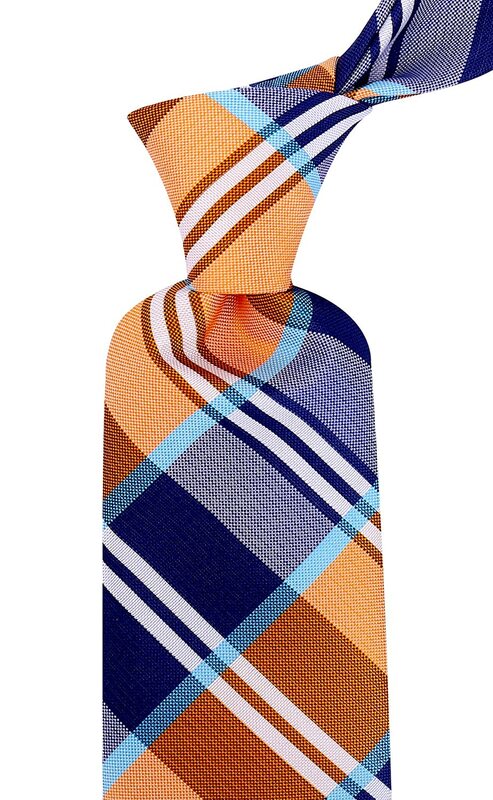 Scott Allan Ties are made with a woven microfiber shell and a thick lining for a quality heavier necktie. 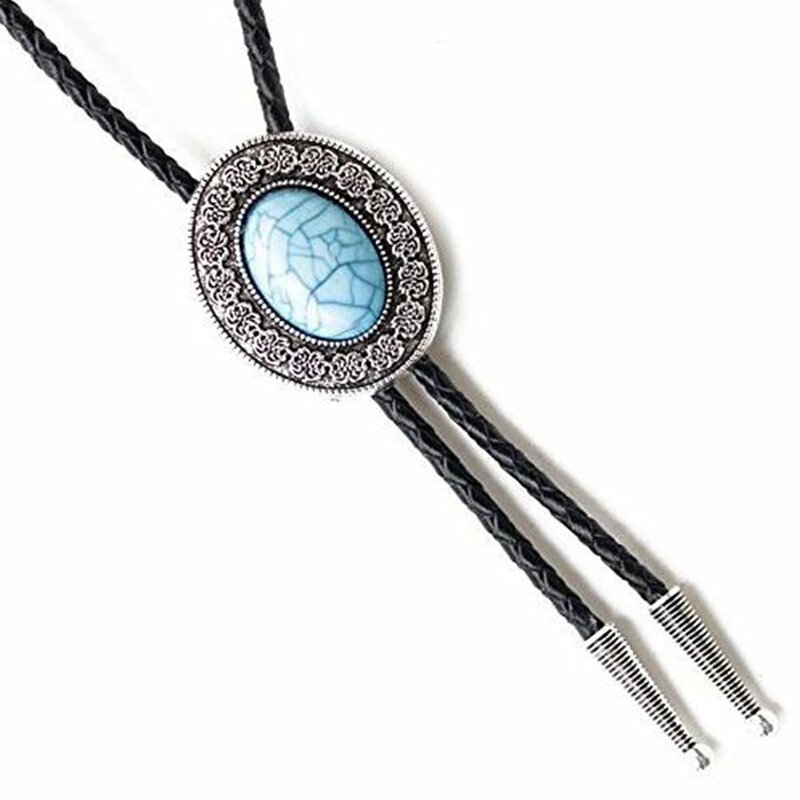 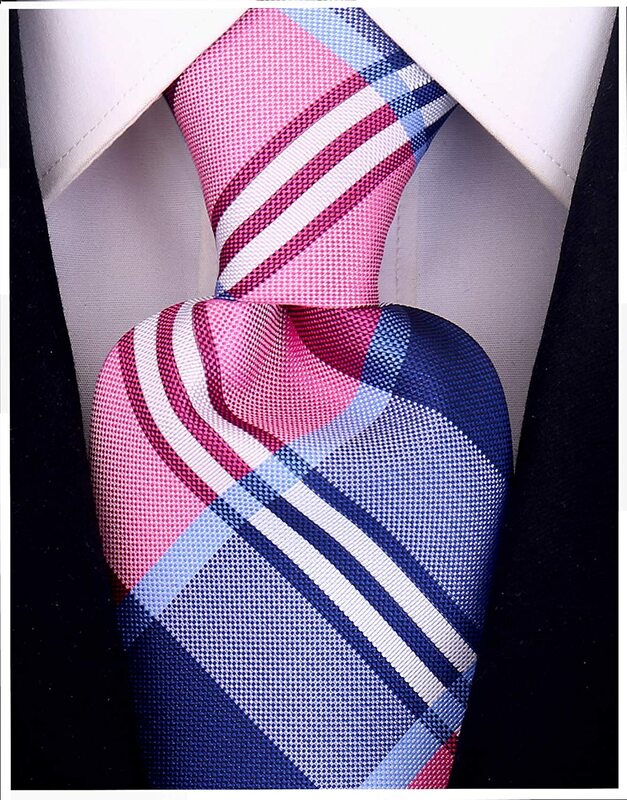 YouÕll know our ties by our signature embroidery. 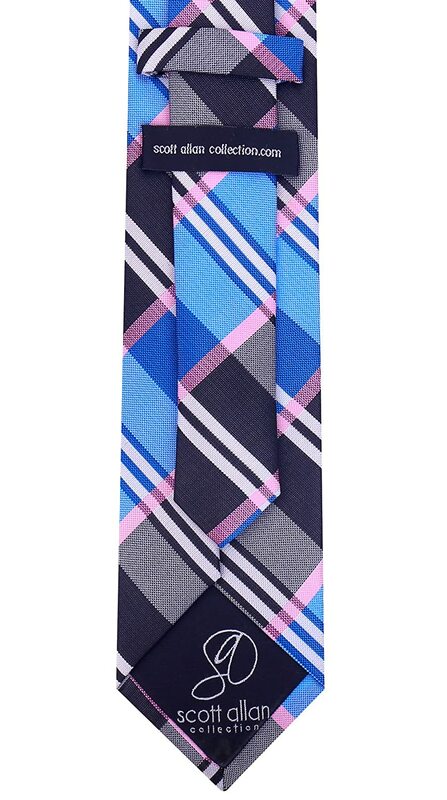 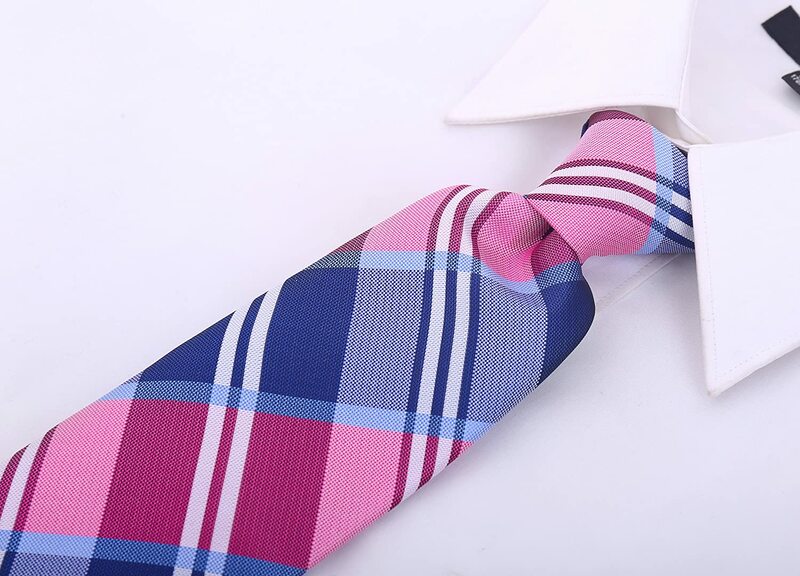 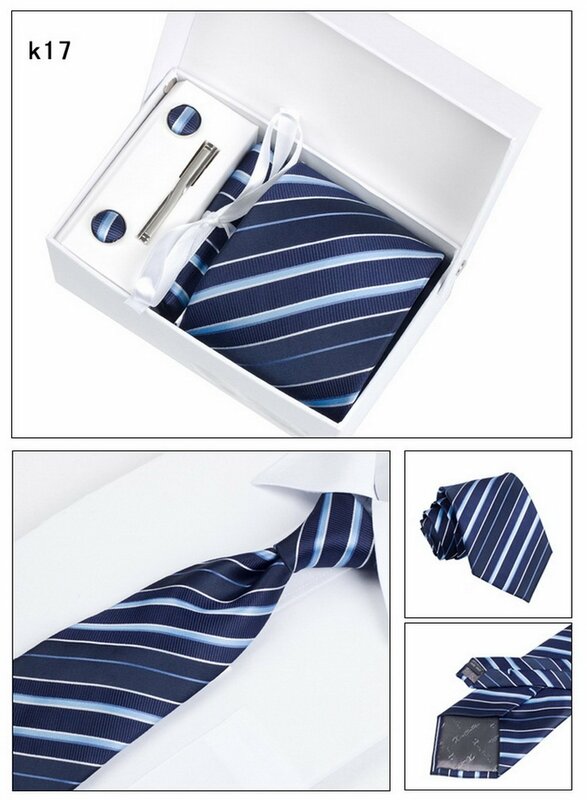 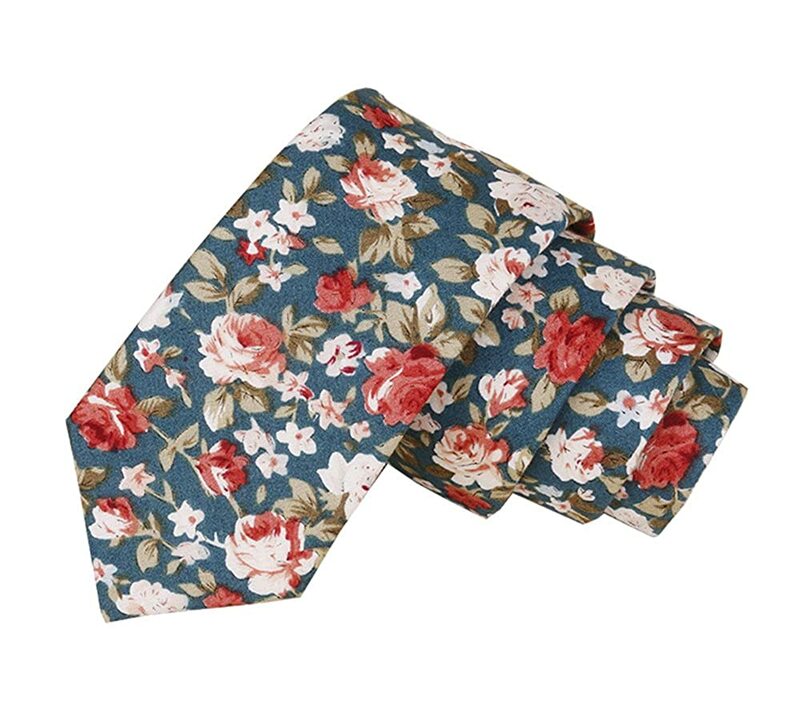 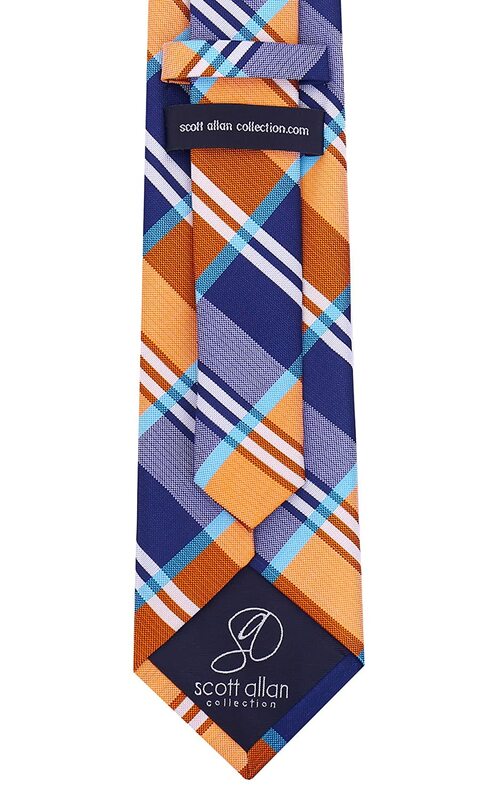 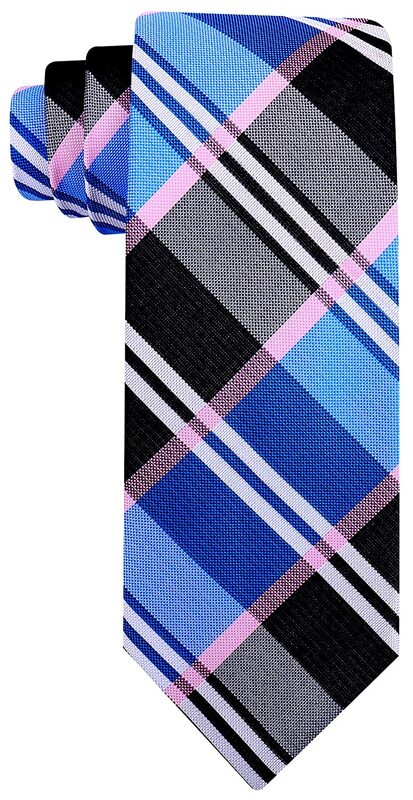 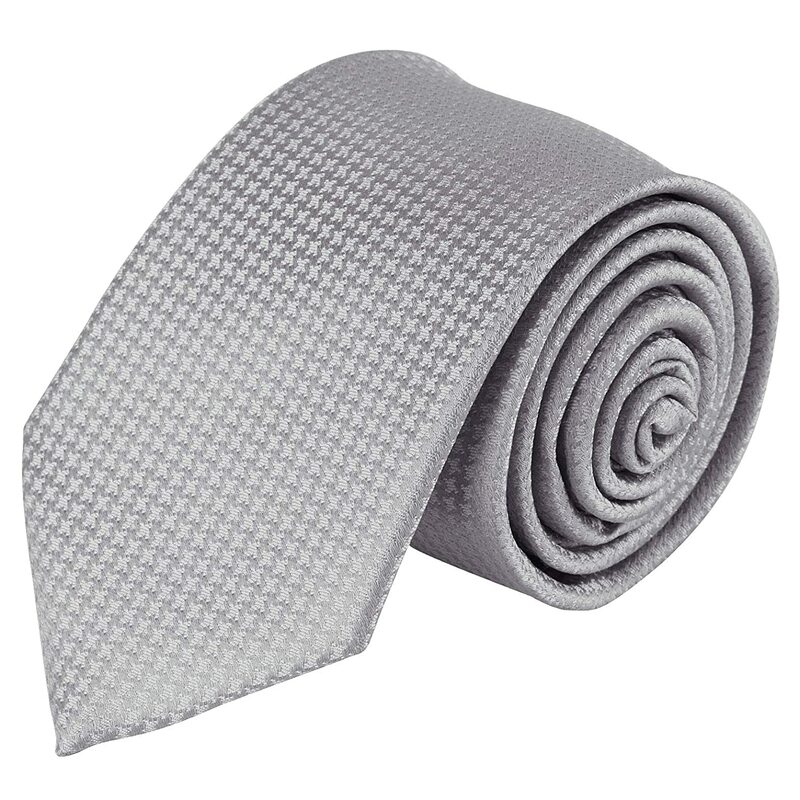 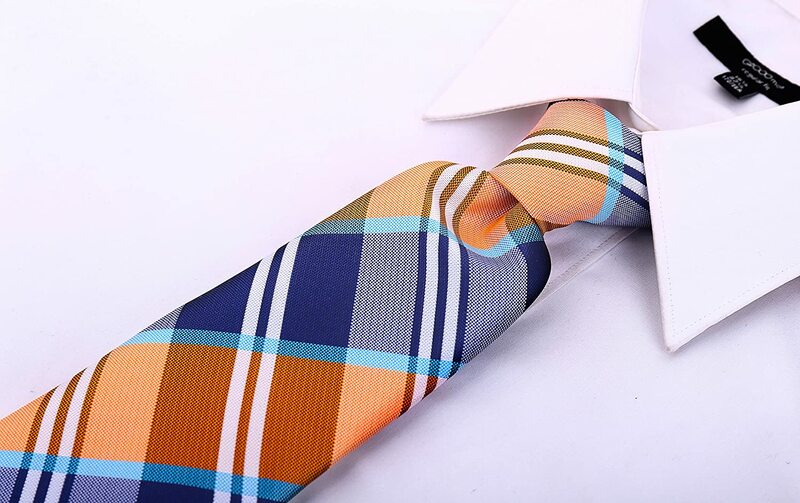 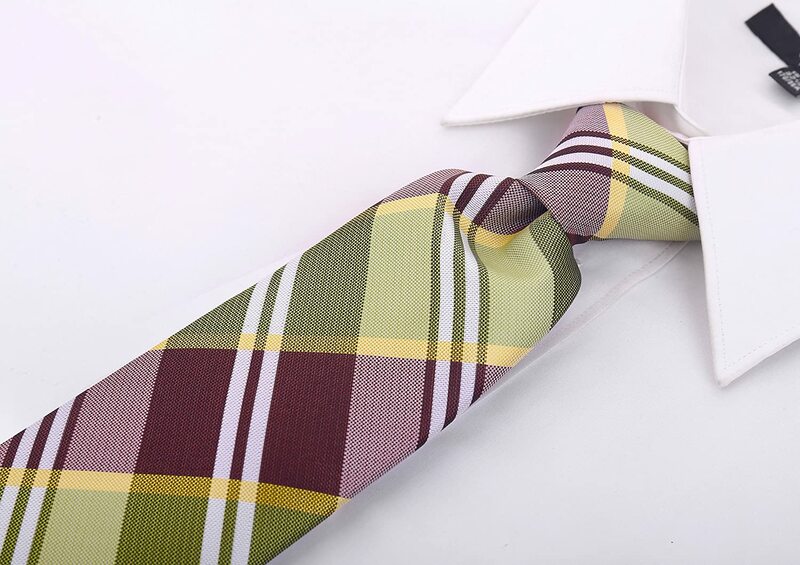 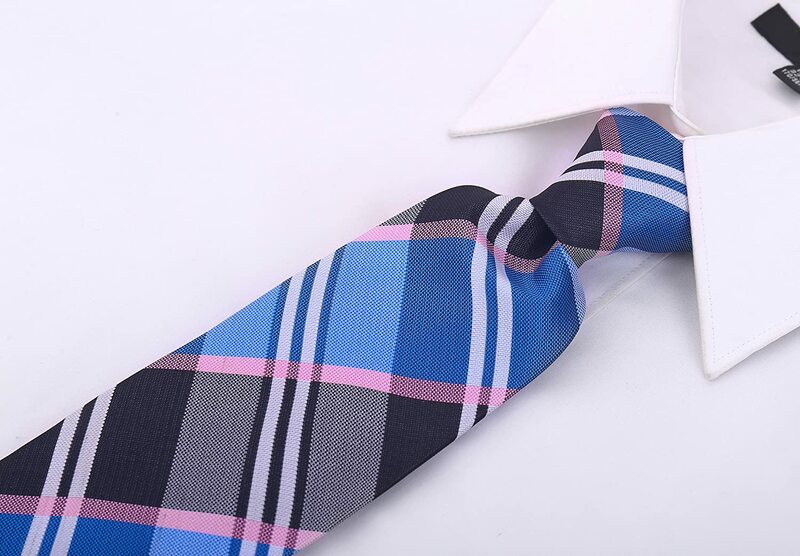 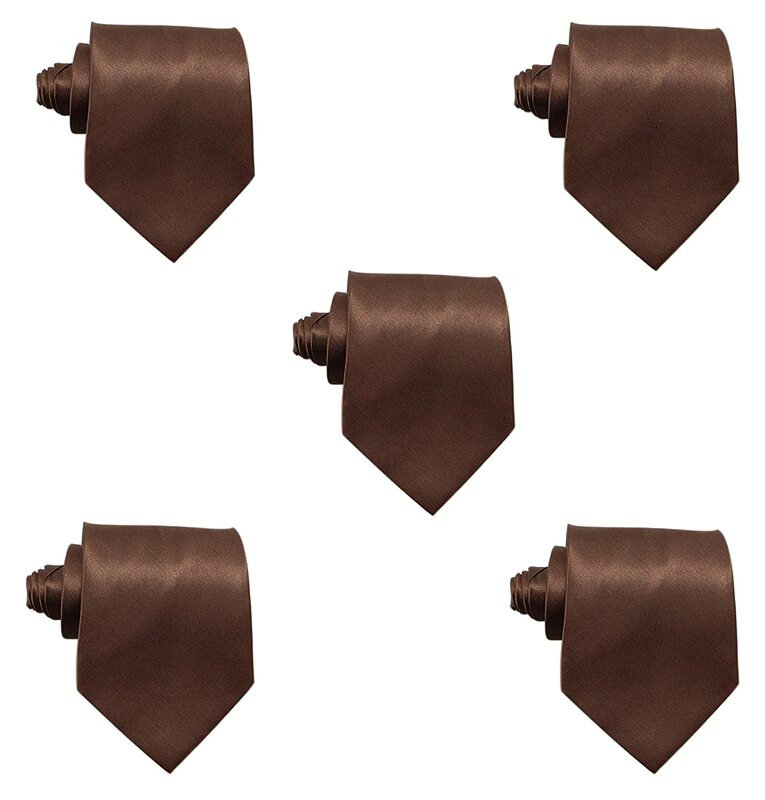 These elegant neckties are designed with style and sophistication. 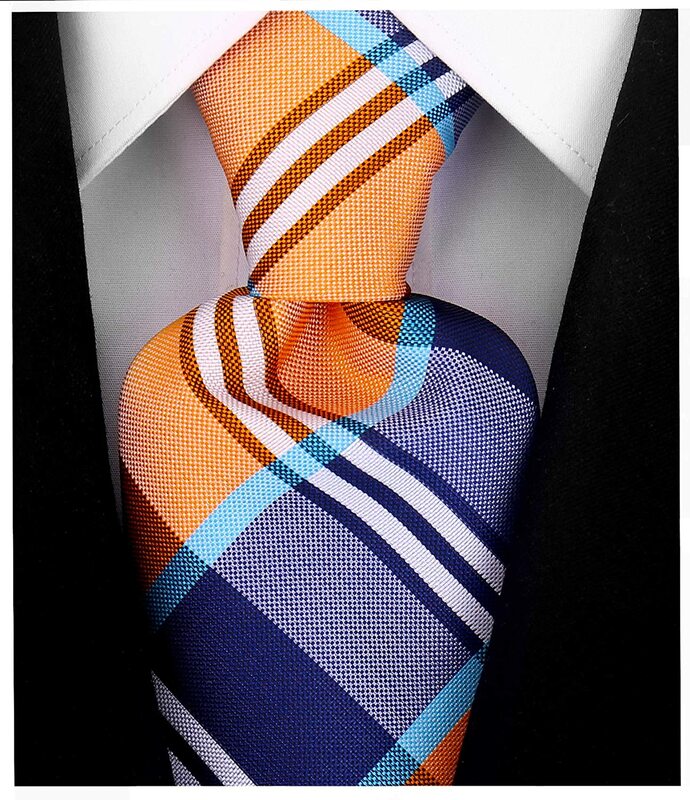 Finding the perfect balance of classic design and modern styling. 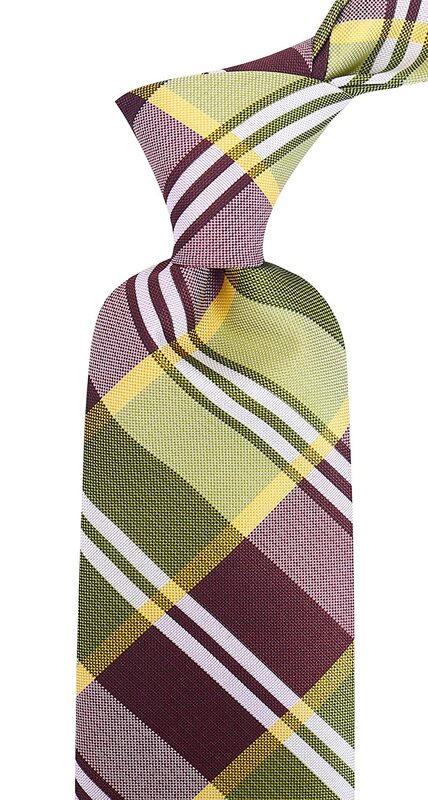 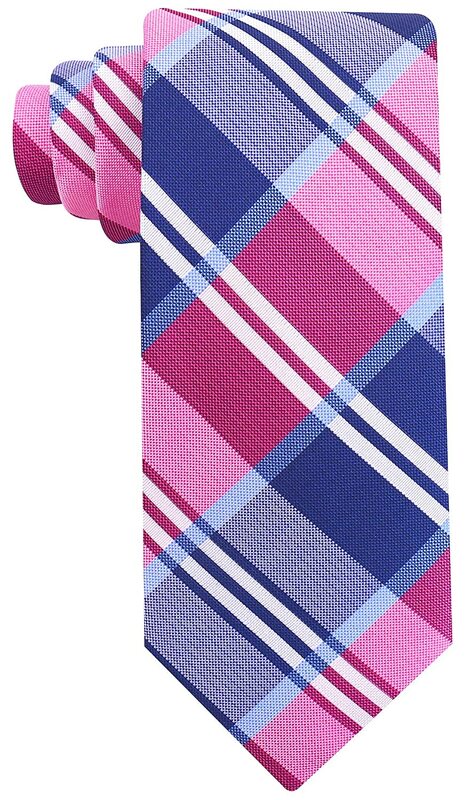 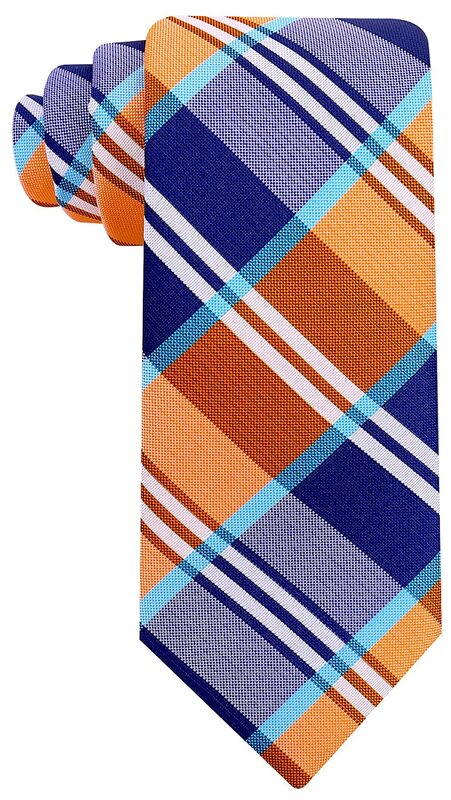 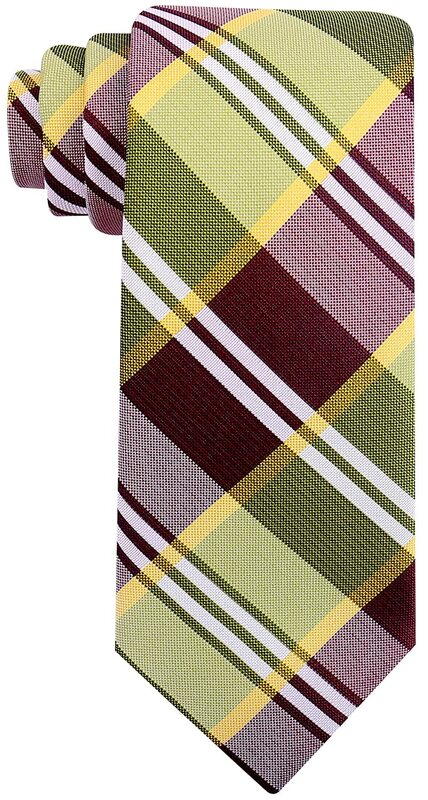 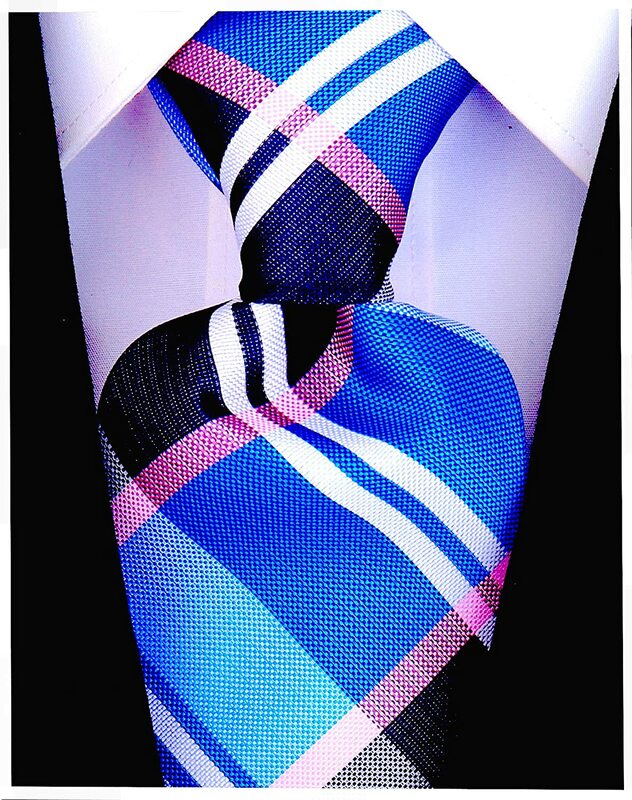 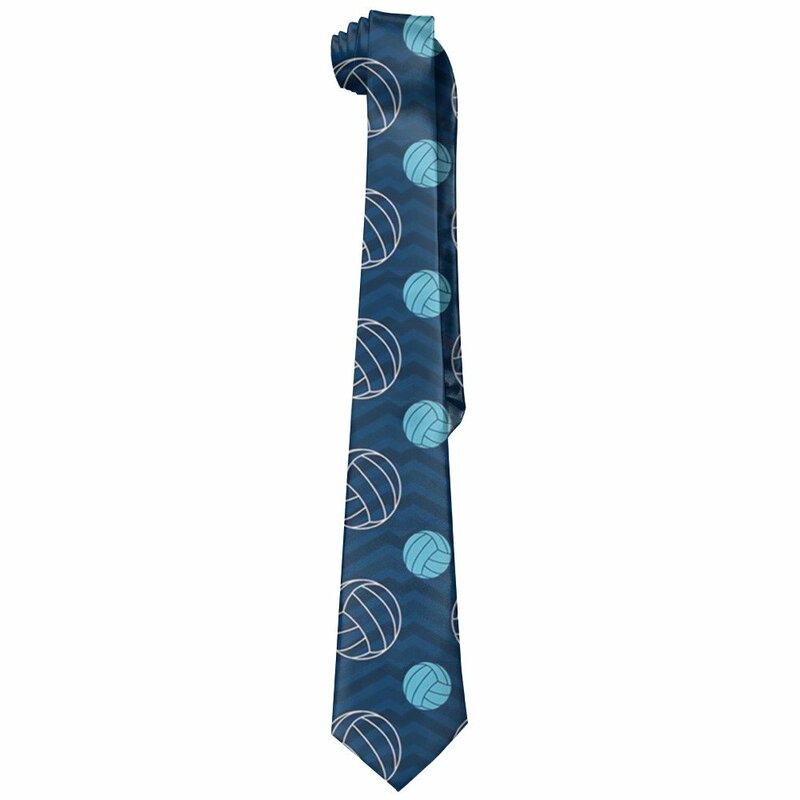 The Scott Allan collection offers many patterns and colors for even the most fashion forward tie wearer. 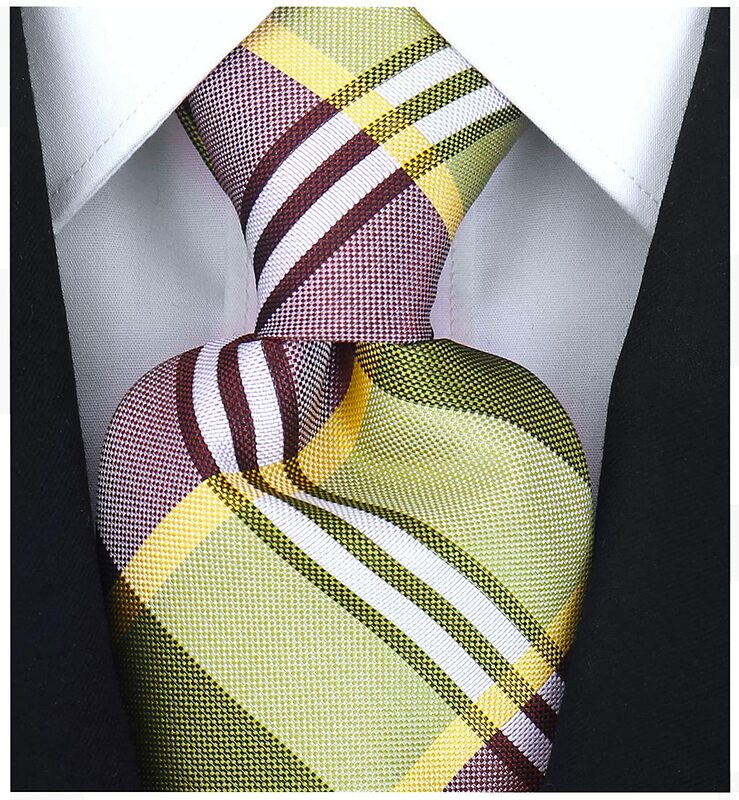 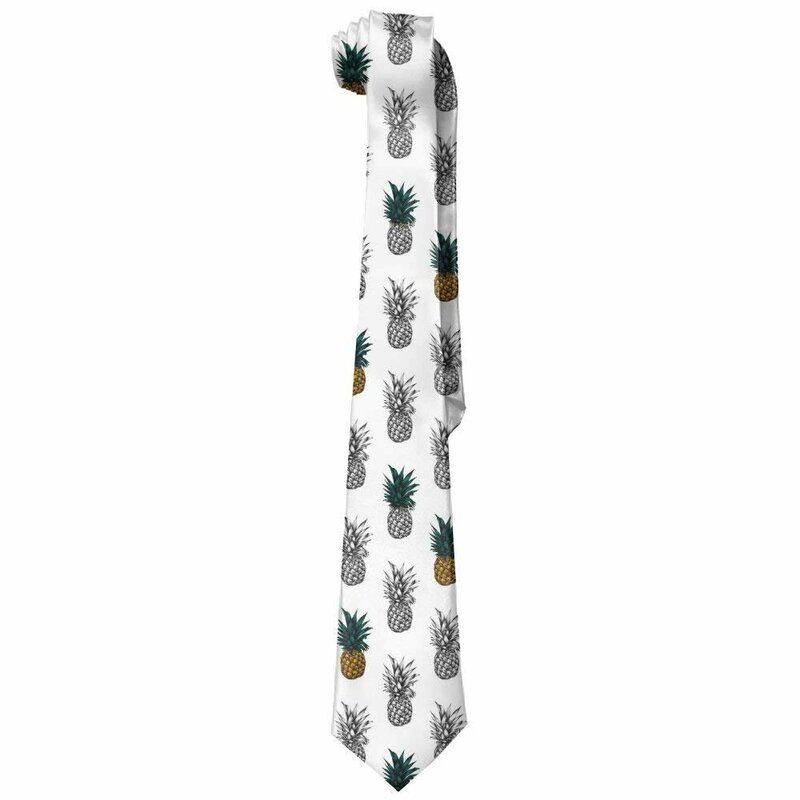 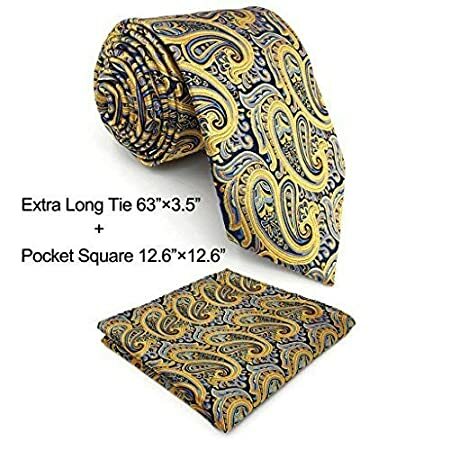 It is a very lovely tie and it also was delivered as said.